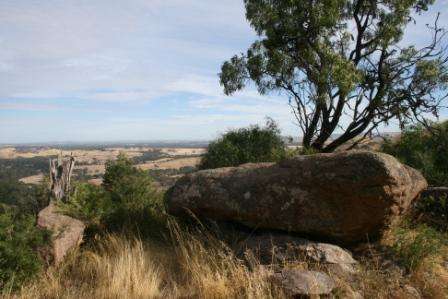 Situated in the Trawool Valley between Yea and Seymour in the Goulburn River Valley region Trawool Cottages and Farmstay offers two fully self contained cottages in a delightful garden setting. Perfect for couples, the cottages have a private deck overlooking the hills beyond. 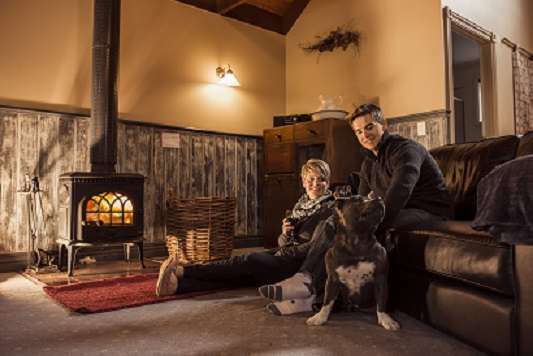 One of the cottages is pet friendly, welcoming your pet inside. With three acres of gardens, the Goulburn River and the great Victorian rail trail at the door there is plenty of scope for entertainment. 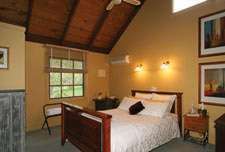 There is also have a three bedroom house which sleeps up to six ( eight if you incorporate a double fold out sofa bed). With a private courtyard and doggie door into the lounge. a full kitchen and huge lounge room with separate dining room, your group has plenty of room. From $100 for single person midweek to $250 for a Saturday night for our full romantic getaway package. Discounted rates for multiple night stays. Situated in the Trawool Valley between Yea and Seymour we offer two fully self contained cottages in a delightful garden setting. Perfect for couples, our cottages have a private deck overlooking the hills beyond. One of our cottages is pet friendly welcoming your pet inside. With three acres of gardens, the Goulburn River and the great Victorian rail trail at our door there is plenty of scope for entertainment. We also have a three bedroom house which sleeps up to six ( eight if you incorporate a double fold out sofa bed). With a private courtyard and doggie door into the lounge. 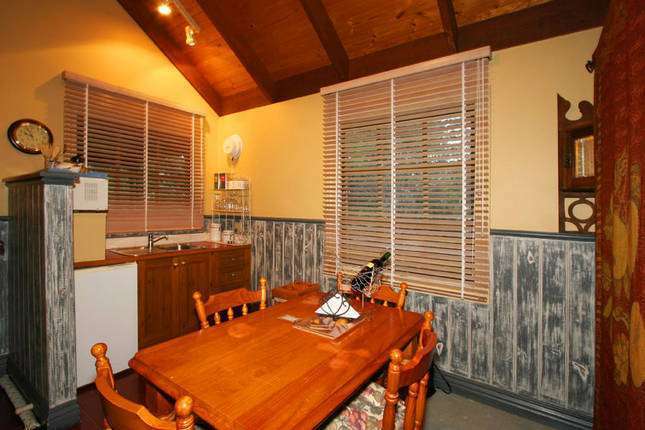 a full kitchen and huge lounge room with separate dining room, your group has plenty of room.